Headquartered in Michigan, Chrysler Automotive is one of the “Big Three” American auto manufacturers. Under Chrysler’s banner are Jeep, Dodge and Ram, as well as an automotive parts and accessories brand and SRT, its performance division. Chrysler was founded in 1925 by Walter Chrysler, and has spent the last nine decades expanding via acquisition of other brands, including some in Europe. Over time, it has gone through its share of financial difficulties, and in January of 2014 the remaining shares of Chrysler were acquired by English automaker Fiat. 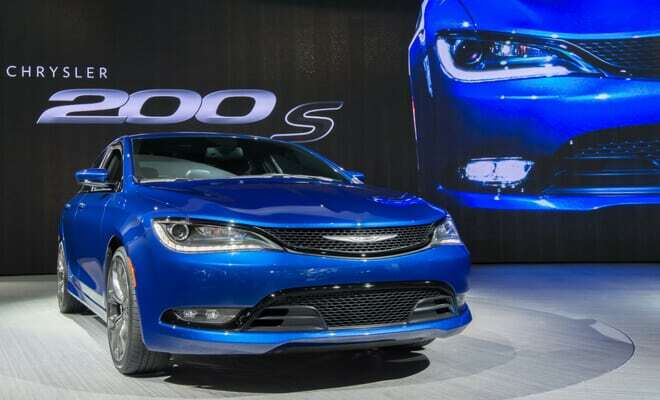 A sporty model popular with Millennials, the Chrysler 200 is a sensibly priced sedan with solid safety features. Read more on our guide and compare prices on your 200 today.